Hidden amidst the greenery of Rajiv Gandhi Renewable Energy Park, is Roots Cafe, is our new favourite in Gurgaon. This tiny shack-like cafe has wooden blinds for walls and runs solely on solar energy! 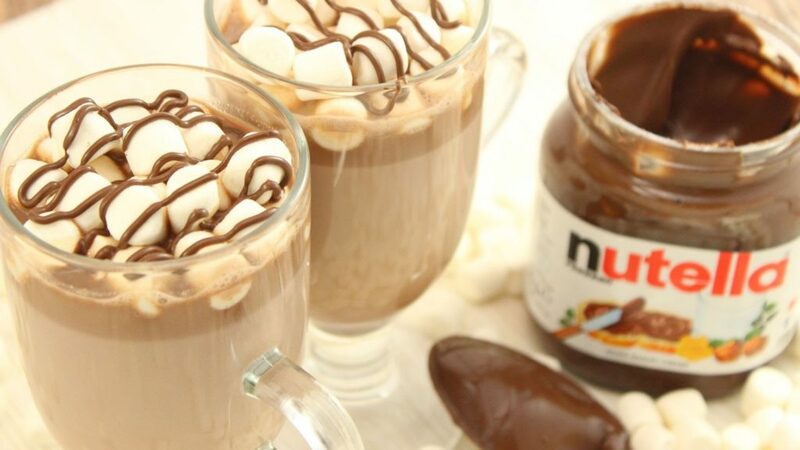 The best find here is the Nutella Hot Chocolate which can be your perfect companion on a cold winter day. Everyone loves Nutella so naturally, a big cup of Nutella Hot Chocolate on a cold winter morning sounds like the best thing on this planet. 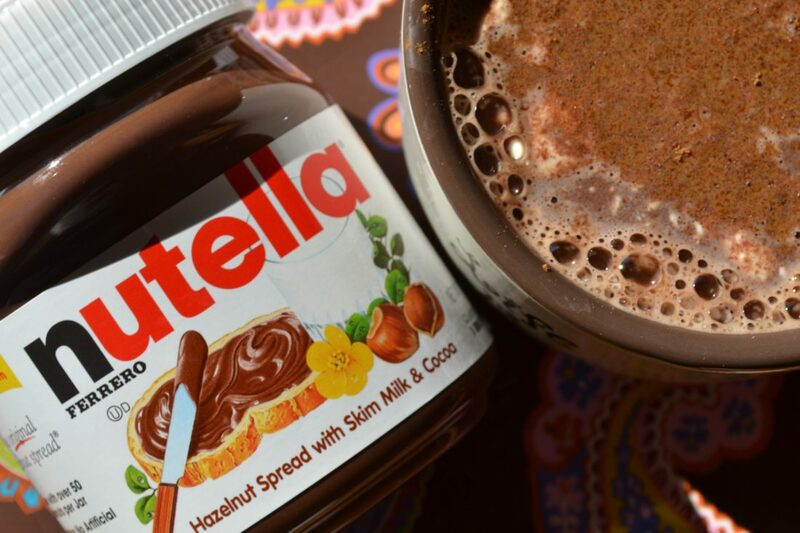 This cup of hazelnut happiness is definitely worth waking up early in the morning for.